NF (5065) - Below 5025, come down to 4975-4958 and after that 4926 but stays below this level, take it down to 4816. upside hurdles are 5075 & 5114-5124. AQUA (428) - As per previous post, below 425 it came down to the target of 406 (low 404.60) from there it bounced back and yesterday it closed at 428. now if it cross the resistance 438-441 level, then it move to 451 & 460 and after that 474. 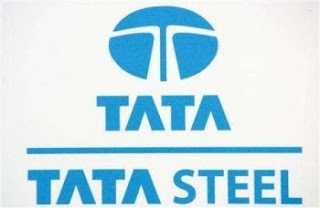 TATASTEEL (530)-Last support 525-517. But trade below 517, take it down to 502-492 and after that ? SESAGOA (369)- Yesterday it did't break 393 so it fell down to 365. Now What next ? If trade and stays below 360-358, take it down to 347 & 332. But below 332 ?